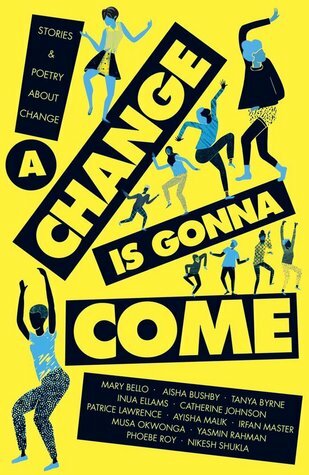 I'm so happy and honoured to be today's blog tour post for MY favourite book of the year so far, A Change Is Gonna Come. This is an anthology published by 12 BAME authors: 8 already established authors and 4 debut for a YA audience. I loved the mix of genres and topics that each author chose to cover and I really think there is something in this anthology for everyone. There are certain memories that linger more than others, evoking a rather strong feeling, capturing a part of the past you call upon when feeling reflective. I think often about my visit to the Calais refugee camp. I went a few times; the first time because I was in Paris for a month and it felt like an omission of conscience not to; the second time because, selfishly, I wanted to recreate the first experience. I went again a year later, this time taking a bunch of friends, because I wanted them to feel what I had felt. The thing about volunteering is that you take away from it far more than you give. Because of this, sometimes people’s lack of empathy can confuse me – although it’s an emotional thing, it feels almost illogical. I wanted to write a story about how someone is changed through their experience at a refugee camp, not because of this condescending idea of helping others, but because of the impact it can have on you. Even volunteering is a selfish act, but my character, Sabrina, is forced to do so by her parents. I wanted to focus on the unexpected relationships that can be formed in places where there is tragedy; how intense they can be, yet how transient. Her relationship with Homa in some ways reflects the redeeming nature of friendship, however short-lived it might be. Sabrina, like so many of us, is lonely and suffers feelings of emotional displacement, not least because her parents are always at each other’s throat. So, it felt fitting that I should put my character in a situation where her life is mirrored by someone who is physically displaced. It’s often in the worst of situations that you’ll be able to see the best of humanity. 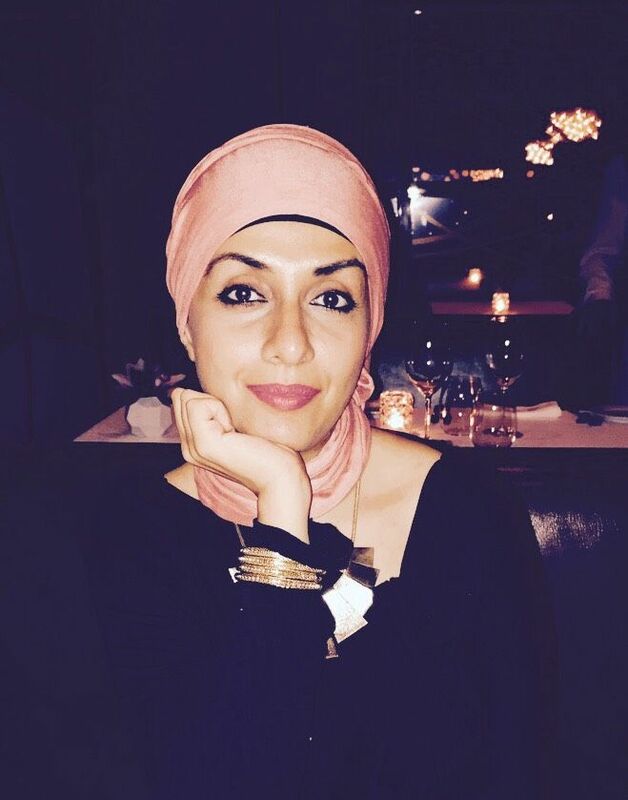 For me, visiting the camp and writing this story just reminded me of the lessons we can teach each other about resilience, defiance and, most importantly, hope. Thank you, Ayisha! Do follow Ayisha on Twitter and check out the other #ChangeBook blog tour stops listed below! A Change Is Gonna Come is published by Stripes Publishing on 10th August.